If you were planning on planning your own wedding for 2019, it’d be a huge task. It would be tough to balance the workload of planning a wedding, with your own job and personal life! However, with our experienced wedding planners, the workload becomes a lot smaller on your end. You get to experience all the fun of wedding planning, without any of the stresses. Our wedding planners love the excitement of planning weddings, and have no problems with a quick turnaround. 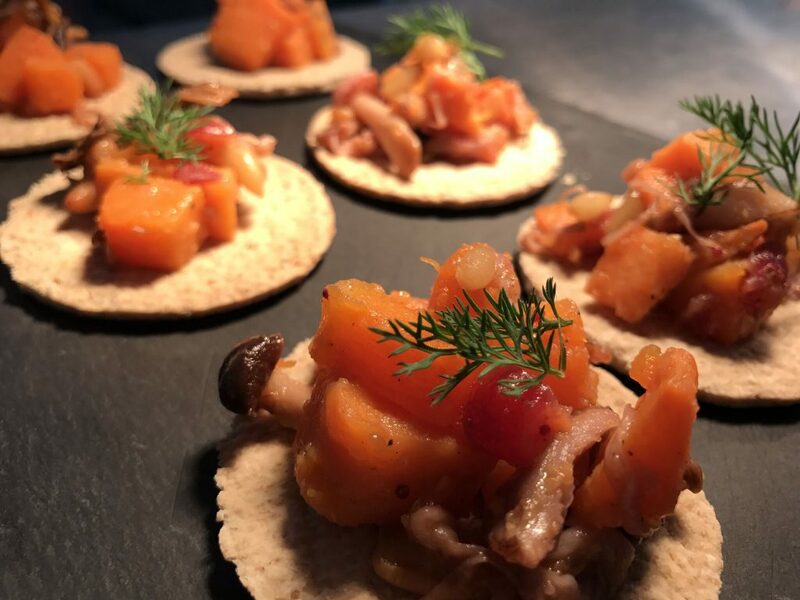 It could be a struggle to arrange catering options with late notice, but with our on-site catering it won’t be a problem here. We have a range of delicious menus for you to choose from, and we can provide everything from canapes, to an actual cheese wedding cake! We offer an extensive and varied range of props that couples can use to decorate the venue to reflect their own personalities! 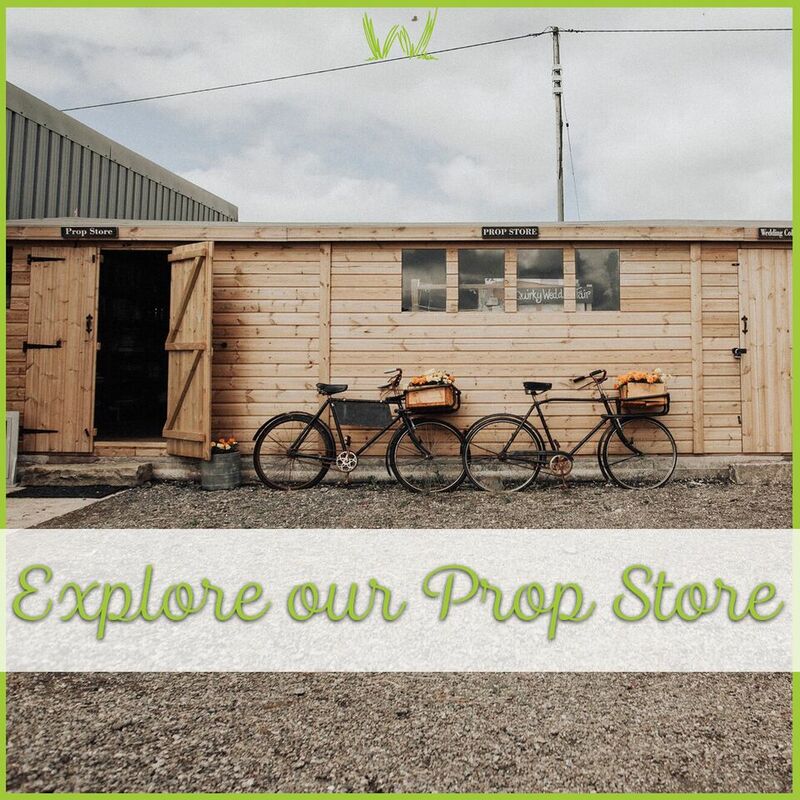 It could be both a hassle, and costly, to buy venue décor at short notice, but our prop shed completely solves those problems! It could be argued that short-term wedding planning is less stressful than long-term wedding planning, as you have less of a chance to get stressed by all the small details. Fancy a really quick turnaround? How about get married on the first day of spring? 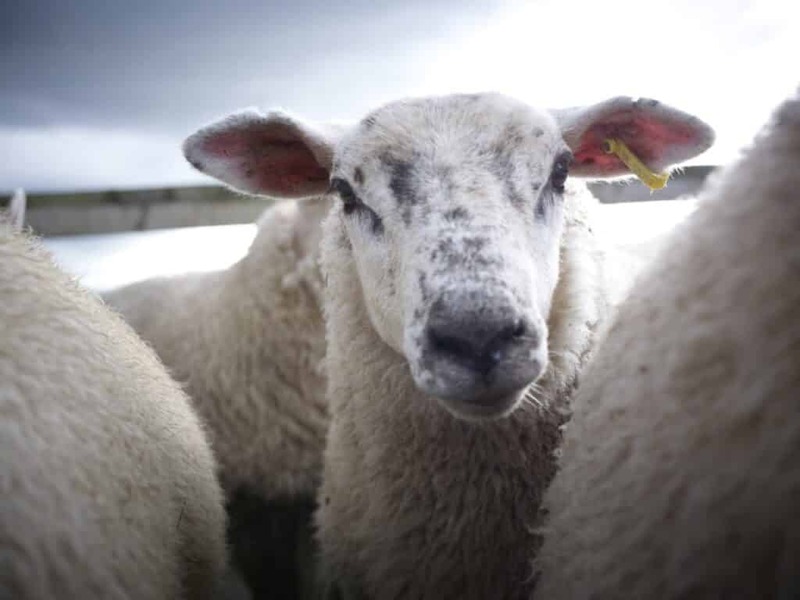 Our farm is a perfect spring setting, especially with our spring lamb running around the farm! The last available Saturday all the way up until mid-November! In recent years, May has been one of the best months weather-wise around these parts. 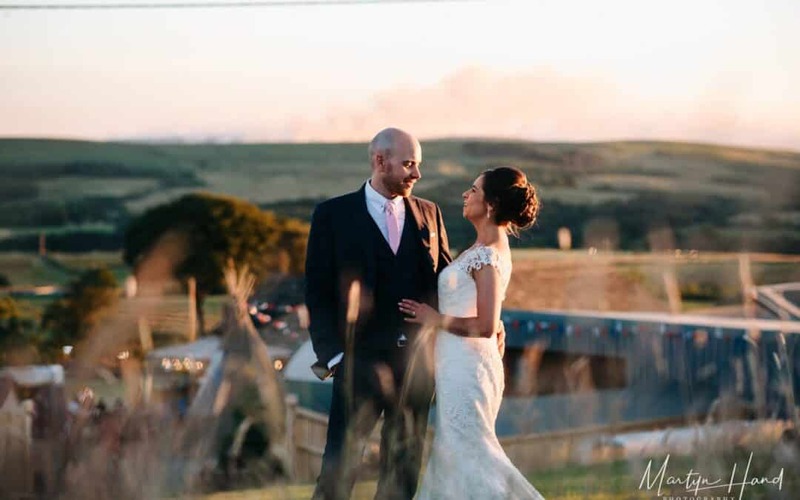 If you fancy that perfect summer wedding, this date is ideal for you. You’d even be able to get married outside in our Wedding Pavilion! If you want a wedding that’s a little spookier, why not get married on Halloween? We’ve had Halloween weddings in the past, and the barn looks amazing dressed in autumn styling, complete with carved pumpkins! 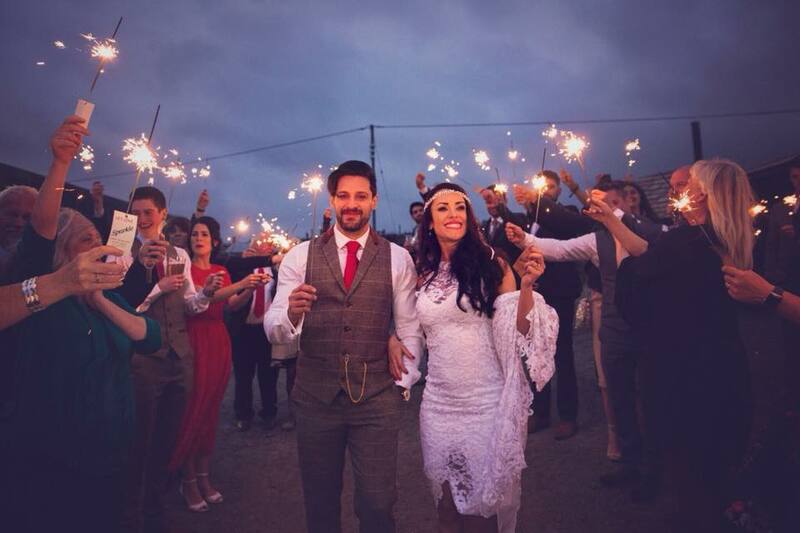 Fancy a wedding with a sparkle? Or perhaps, one with a BANG? Luckily for you, we still have availability for weddings on Bonfire Night! Sparks are certain to fly, as it’s the only night of the year that we allow fireworks at our venue. 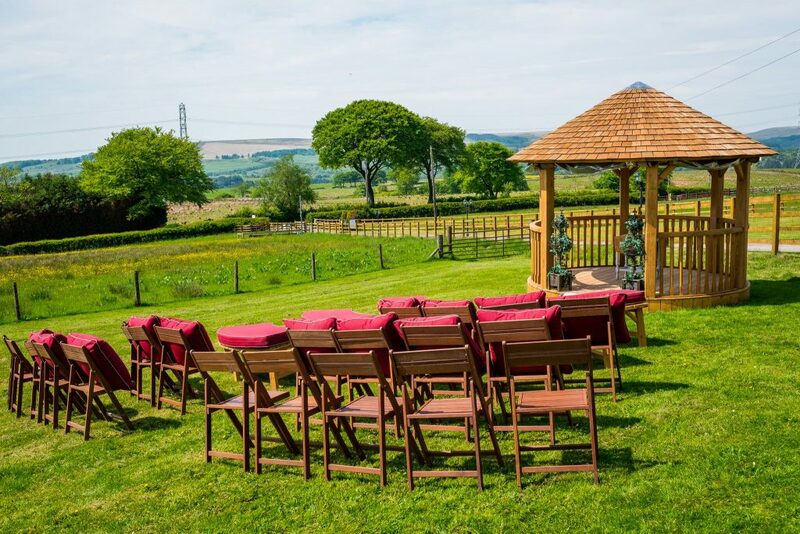 For all of these dates we have offers that go hand-in-hand to deliver your short-term wedding. So, if you like the sound of any of these dates, book a viewing with us at https://thewellbeingfarm.youcanbook.me/ or come to one of our open days!